These are the committees defined within Colorado Emergency Management Association. Click the "go arrow" or the committee name to see a list of committee members. Click the info link icon to view additional information about the committee. If there are subcommitees, a list of subcommittees will be displayed. Click on the name of the subcommittee to view the members. The CEMA Board of Directors is the governing body of the association. It is made up of 5 individuals, 4 are elected and one is appointed by the board each year. 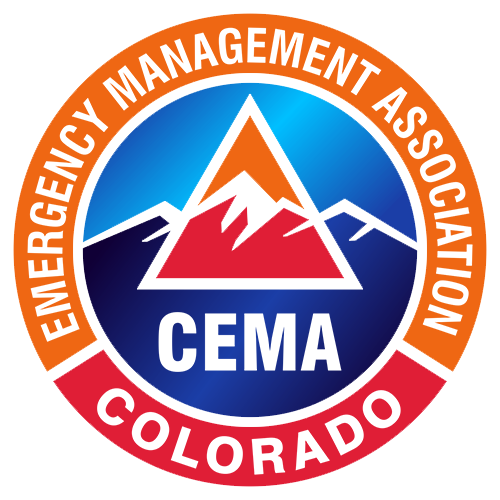 The Certification Committee is dedicated to reaching its goals of strengthening Colorado’s emergency management professionals. By raising the bar and encouraging academic achievement and professional contributions, we as individuals and as a state are moving forward in our training and education. Serves as the Lead Representative between CEMA and the EMS discipline. Serves as the primary liaison between CEMA and Fire Adapted Colorado.